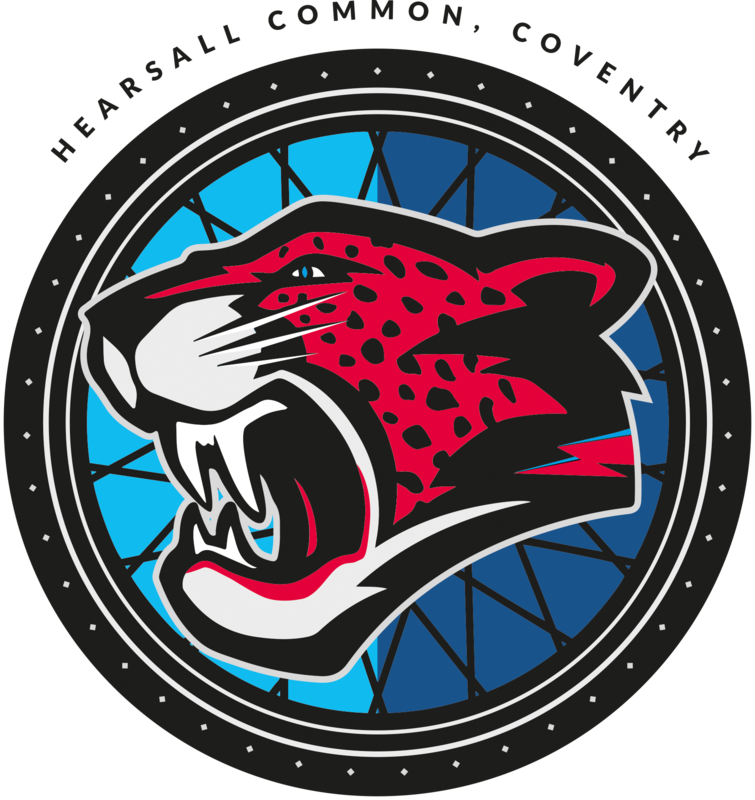 Coventry Cycle Speedway club are now just days away from their biggest ever meeting as excitement builds ahead of the Great Britain V Australia Test match at Hearsall Common on Thursday 6th August, 7.15pm start. 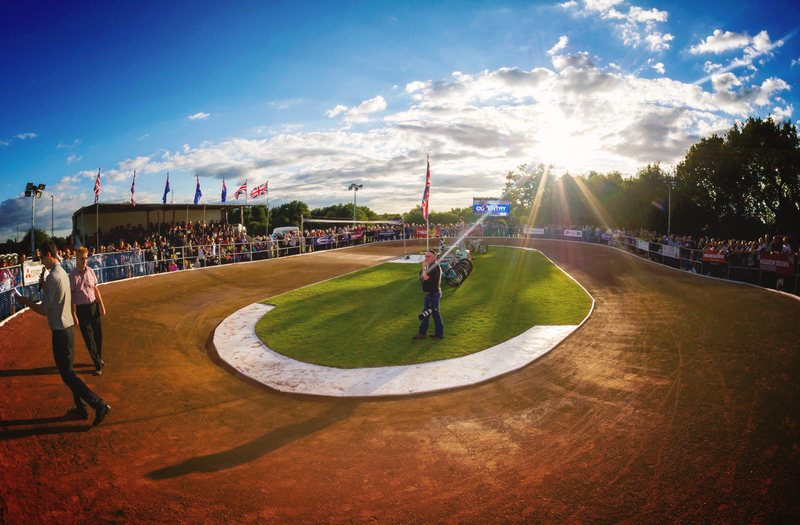 Club members have worked behind the scenes all year to ensure the Test match – the biggest ever Cycle Speedway meeting in the history of the sport to be staged in Coventry – will match the success of the British Finals of 2005 and 2013 that were hosted at Hearsall Common. With the Coventry club occupying `common` land, no permanent facilities are permitted at the Hearsall Common track. It means that on the day of the Test match, the track will be transformed into an international sporting arena, with vast infrastructure all hired in. A huge mobile grandstand will be in position alongside the home straight. A large LED video screen will tower above the final bend to act as a scoreboard and to relay interviews to the crowd. Toilets, further seating and a giant VIP marquee will also be installed to cope with the expected 1,500 crowd. The event has won backing from Coventry City Council, BMS Ltd, Tyre City, Cycle Coventry, Frankie and Bennys and a host of other commercial sponsors. The Deputy Lord Mayor of the City of Coventry, Councillor Lindsley Harvard, will be one of many official guests, which include seven other Councillors. The third Test match will be filmed for transmission on Sky Sports. It will later be screened in 32 countries worldwide, reaching 190 million homes globally, ensuring the biggest worldwide coverage of Coventry since Woman’s Football matches were staged at the Ricoh Arena as part of the 2012 Olympic Games. The Coventry club, who have won a fantastic reputation for hosting major events at Hearsall Common, will be putting on the Test match in glittering style to present the best possible image of the city to the Australian visitors, the watching capacity crowd and the worldwide TV audience. It will be the first time an official International match, featuring a foreign nation, has been staged in the city. Coventry have been allocated the third and final Test match, further adding to the sense of the occasion. The first Cycle Speedway international matches between Great Britain V Australia were staged `down under` in 1981 but this summer’s three match series will be the first time the teams have met in the UK in a Test series. Australia are bringing their strongest side, ensuing the racing, where full contact is allowed and rider’s race with no brakes on a confined oval circuit, will be no-holds-barred. Coventry club officials are to reinforce the track safety fence to cope with the expected bruising encounter and to protect spectators. Leading the Australians will be world number two Cody Chadwick. The Aussies are expected to have a trump card in Coventry based Australian Bobby McMillan, who has been an extremely popular and free scoring member of the Coventry side this year. Away from the racing, Coventry officials are also pulling out all the stops to royally entertain the 50 strong Australian touring party. A Civic Reception will be hosted by the Lord Mayor of the City of Coventry, Councillor Michael Hammon, at 11am on the morning of the Test match. The Great Britain V Australia Test match is preceded at 5pm by a full Womans International between the nations.